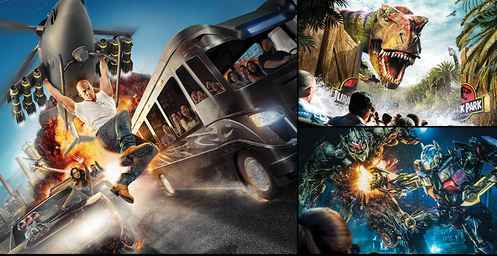 Enter the Popular Mechanics Universal Orlando Resort Summer Sweepstakes now through August 06, 2018 for your chance to win a high-octane vacation to Universal Orlando Resort where you could experience all the action, thrills and excitement of three amazing theme parks including the new ride Fast & Furious -Supercharged. Visit this link:Orlandosweeps.popularmechanics.com to go to the sweepstakes page. 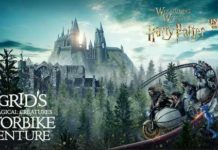 Prizes You Could Win: One (1) Winner will receive a four (4) day, three (3) night trip for Winner and up to three (3) guests to Universal Orlando Resort™ in Orlando, Florida (“Trip”). Trip will include: (i) round trip economy class air transportation for Winner and up to three (3) Guests from a major commercial airport near Winner’s home to Orlando,FL; (ii) three (3) nights standard hotel accommodations(one room, quadruple occupancy, room and tax only) at Universal’s Aventura Hotel or at another on-site hotel (iii) non-exclusive ground transportation to and from airport and hotel in Orlando, FL; (iv) 3-Park 3-Day Park-to-Park theme park tickets for admission to Universal Studios Florida and Universal’s Islands of Adventure theme parks and Universal’s Volcano Bay water theme park for Winner and up to three (3) Guests; (v) and admission to one(1) Blue Man Group Show. 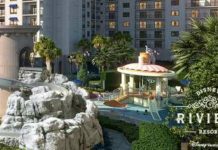 When To Enter: The Popular Mechanics Universal Orlando Resort Summer Sweepstakes begins on June 12, 2018, at 12:01 AM (ET), through August 6,2018, at 11:59 PM. 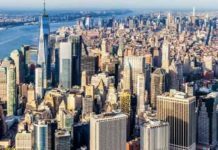 Sponsor: The Sponsor of this Sweepstakes is Hearst Communications, Inc.,300 W.57th Street, New York, NY 10019.